A surprising new study suggests that drinking a ton of coffee actually does more good than harm to your body. Everyone knows that there are thought to be tremendous health benefits to coffee, but experts sometimes warn people that they should pace themselves and avoid drinking too much. However, a new study suggests that drink up to four cups per day may cause more health benefits than harm. Now, four cups per day isn’t considered excessive coffee drinking and more in the moderate range, but it is still a pretty sizable amount. And this study is significant because while lower risks of liver disease, cancer, and stroke had been posited in the past, researchers had not been able to pinpoint coffee as the cause. 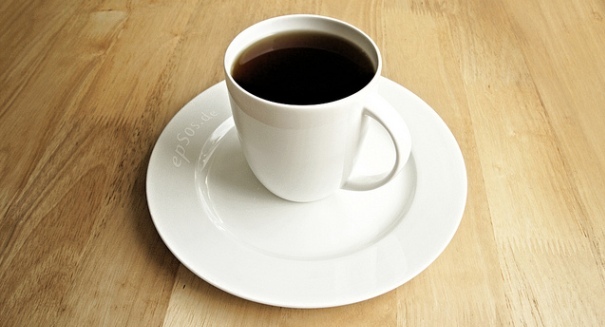 Researchers at the University of Southampton collected data on coffee from more than 200 studies. They found that there appeared to be a direct correlation between moderate coffee consumption and lower risks of heart problems, liver disease, and cancer. However, once again scientists warn that other factors could be in play here, but it is yet more remarkable evidence of the benefits of coffee. “Coffee is one of the most commonly consumed beverages worldwide and could have positive health benefits,” the statement from BMJ reads. “But existing evidence is of lower quality from observational research and randomised controlled trials are needed to strengthen the evidence of benefits.